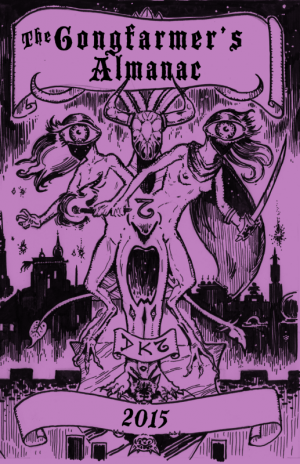 This is the compiled 2017 Gongfarmer’s Almanac zine, for the DCC RPG! 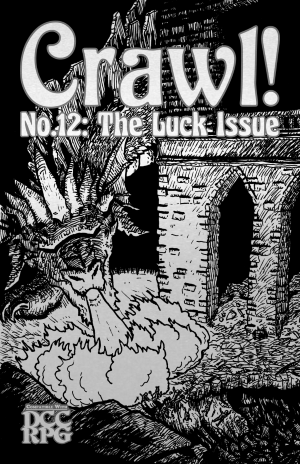 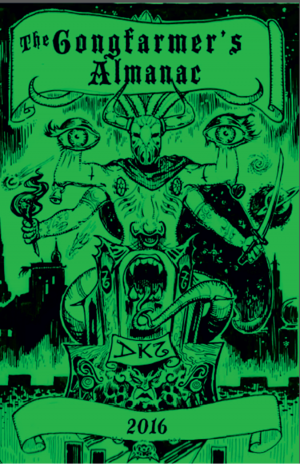 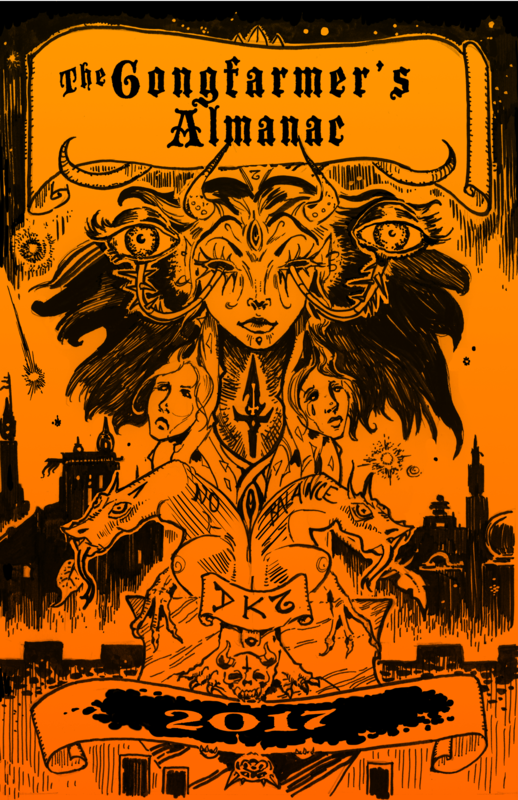 The Gongfarmer’s Almanac is a Dungeon Crawl Classics RPG Zine that is written, illustrated, edited and produced by the DCC RPG G+ Community. 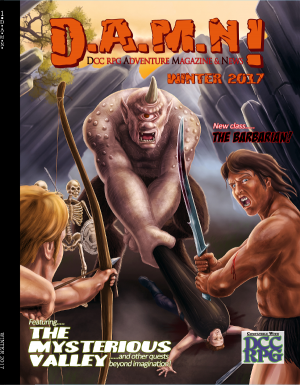 Each issue of the 2017 publication year is collected here in a single volume and offered at production cost.